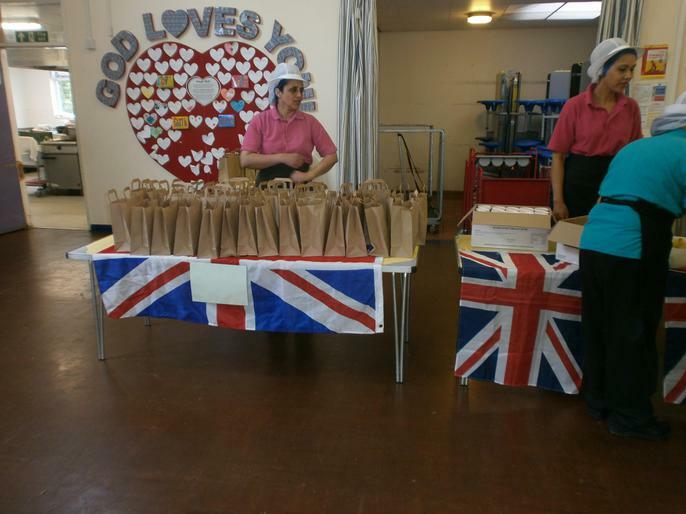 On Friday 18th May we celebrated the upcoming Royal Wedding. 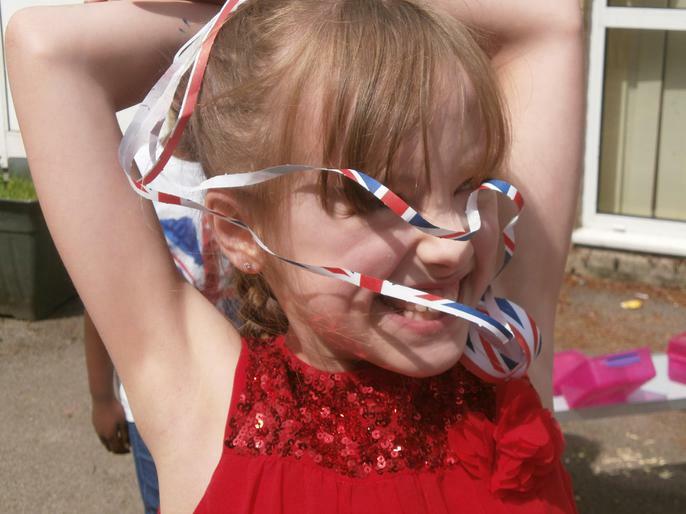 Everyone dressed in red, white and blue. 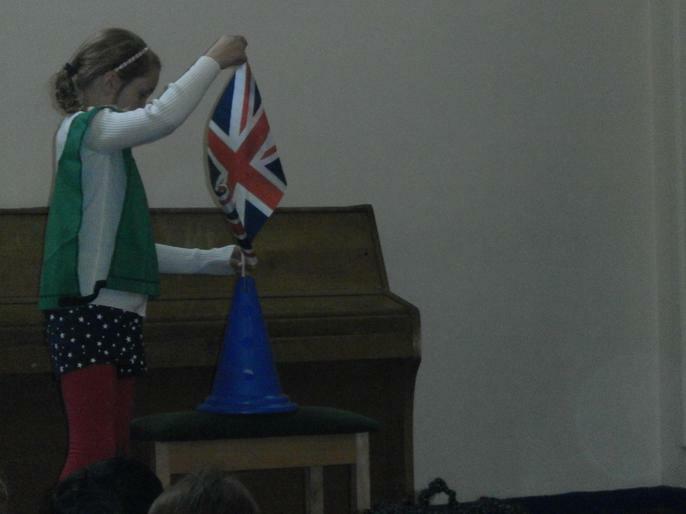 We had a special assembly about the Queen and British Values. 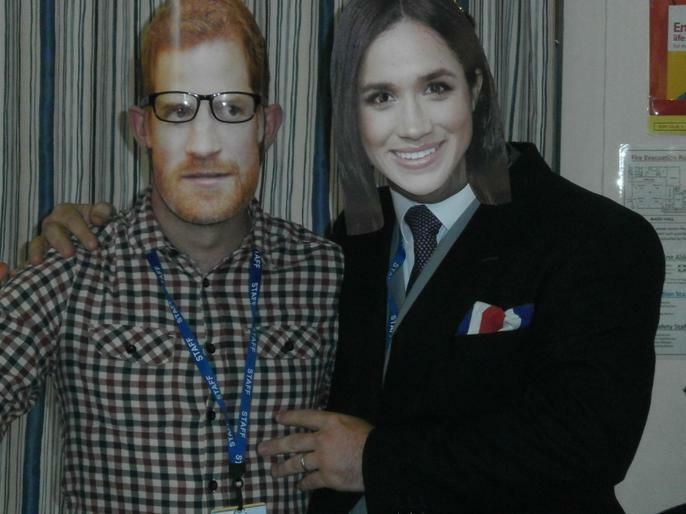 (With a special visit from 'Harry and Meghan'!) 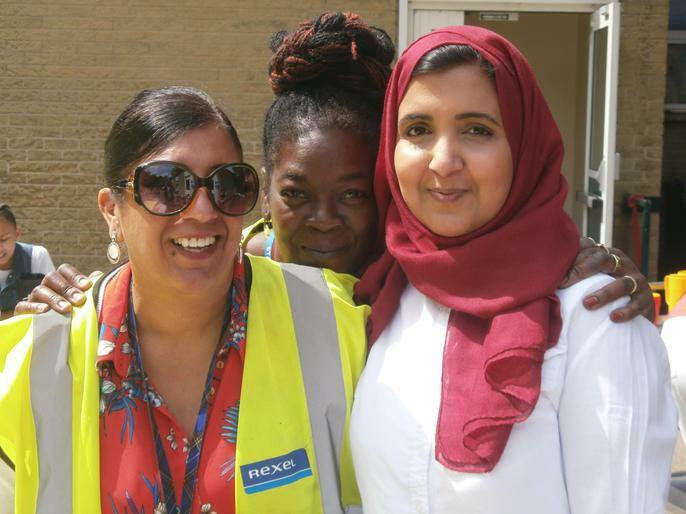 At lunchtime, the children enjoyed a street-party picnic in the sunshine. 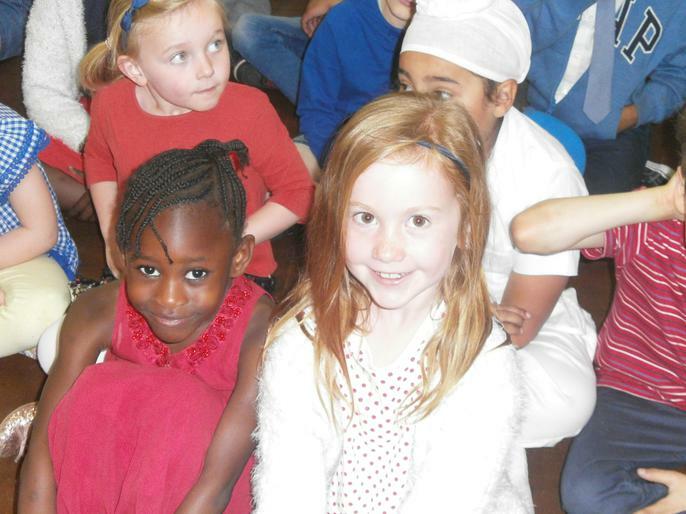 Have a look at the class pages to see what the children did in their classes.